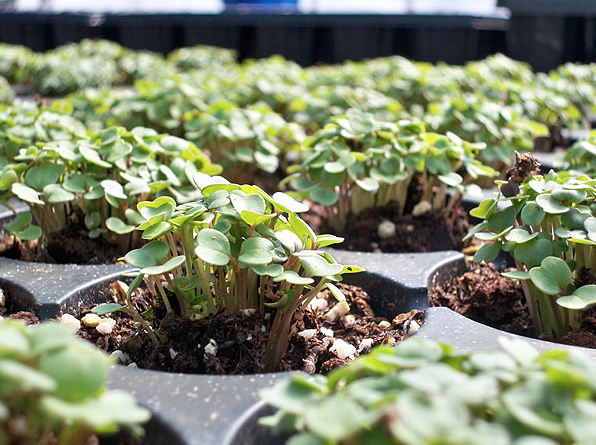 Organically and sustainably grown herbs and vegetables for your garden. The Farmer's Daughter has an extensive selection of herbs and vegetable (many heirlooms) will get your vegetable garden off to a great start. We feel it is important to protect our environment and to correctly nourish our bodies. 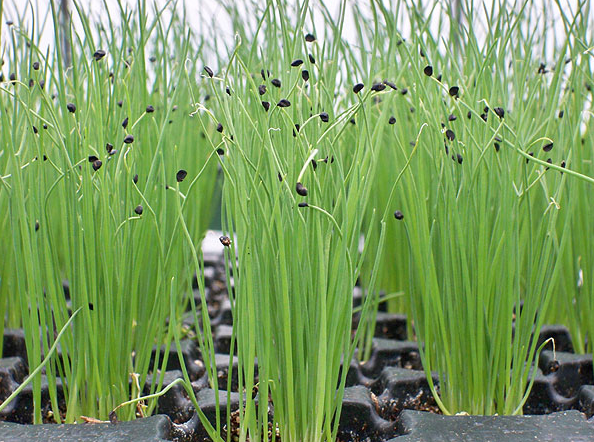 We are proud to offer herbs and vegetables that are sustainably grown. We use USDA certified organic soil, seeds, plugs and fertilizer to provide you with chemically free grown herbs and vegetable plants. 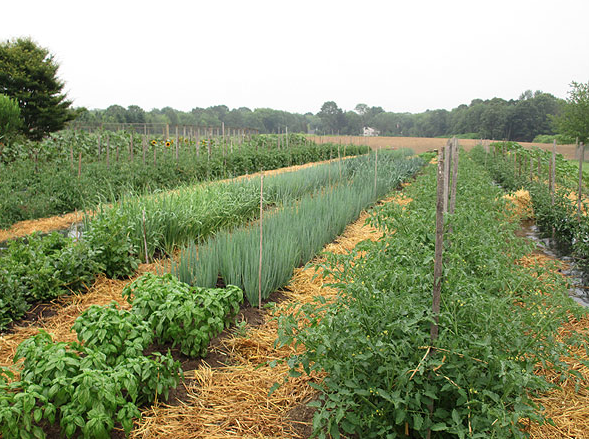 We also offer a complete line of organic and sustainable soil amendments, seeds and pest & disease controls, that are environmentally friendly. So from seed to harvest we have what you need to keep your garden healthy and growing strong.